DALLAS (RNS) — Southern Baptists, grappling with some #MeToo-aided falls from grace among their leaders, have called for affirming women, showing compassion for the abused and expecting “moral and sexual purity” of their leaders. 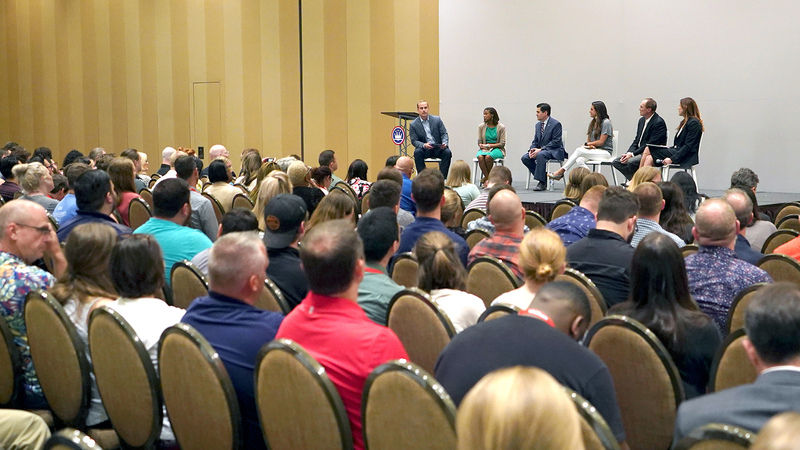 A resolutions committee recommended a total of 16 nonbinding statements to express the sentiments of Southern Baptist delegates, known as messengers, and all were adopted Tuesday (June 12) by more than 7,000 Baptists gathered at their annual meeting. On Wednesday, after a lengthy debate, messengers voted against a request to remove the members of the seminary executive committee that decided to fire Patterson.